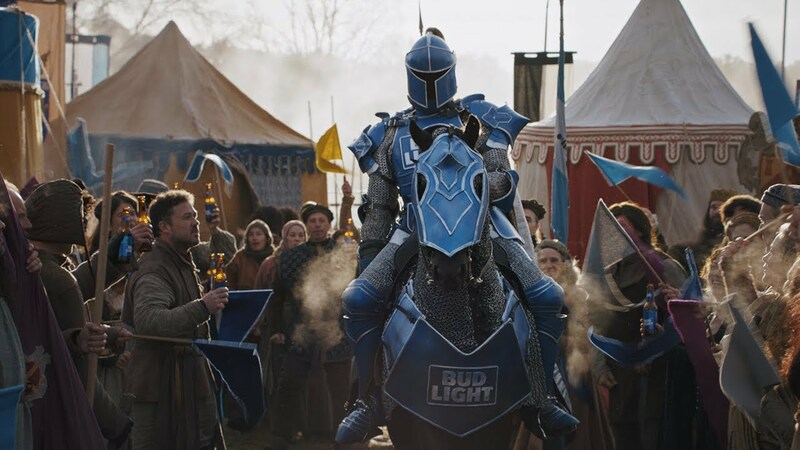 A jury of top advertising creatives on Monday chose HBO and Bud Light's Game of Thrones ad "Joust" as the best commercial of Super Bowl LIII, awarding it the Super Clio trophy, presented by the Clio Awards, over three other shortlisted finalists. The spot, created jointly by Droga5 and Wieden + Kennedy New York, aired during the second quarter of Sunday's telecast and was generally a big hit with viewers—particularly Game of Thrones fans, who are eagerly awaiting the show's eighth and final season to begin in April. The :60 showed the Bud Knight, who starred in Bud Light' 2018 Super Bowl commercial, being beaten in a joust. Then, echoing a famous scene from the early years of the HBO drama, the giant GoT character known as The Mountain appears to gouge out the Bud Knight's eyes—before a giant dragon arrives and breathes devastating fire across the whole scene. The three other shortlisted finalists were Audi's "Cashew" spot by Venables Bell & Partners; Burger King's "#EatLikeAndy" by David Miami and MullenLowe; and the NFL's "100-Year Game" by 72andSunny. But in the end, HBO and Bud Light's work was deemed by the jury to have the best combination of creative excellence and cultural impact, and was an impressive collaboration between brands and agencies behind the scenes. One juror questioned whether it felt right for the HBO brand to link up with broad comedy of Bud Light, but in the end, the spot fit the GoT narrative world perfectly—even down to having a main character (the Bud Knight) die. 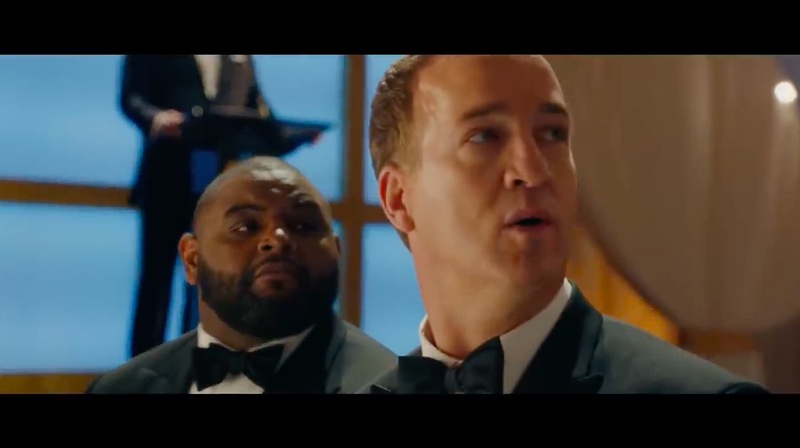 The jurors also saluted Sunday's ads from Burger King, the NFL and Audi, though the praise for those three spots was less universal. 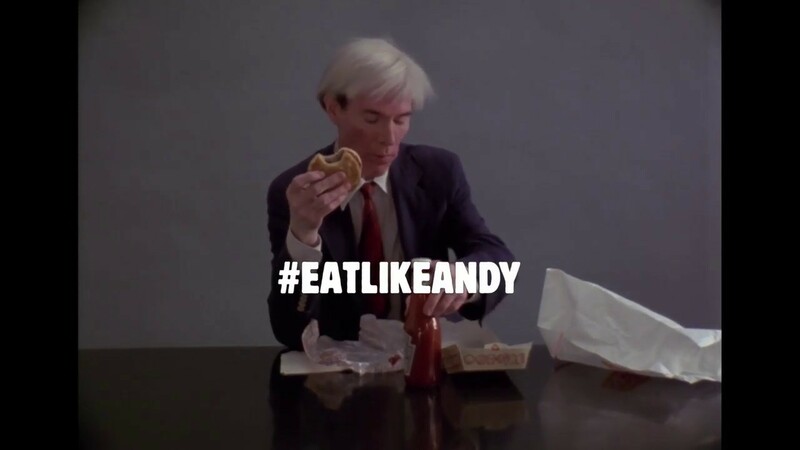 The Burger King #EatLikeAndy spot, featuring 1982 footage of Andy Warhol eating a Whopper, was widely debated, with several jurors saluting the bravery of playing against expectations—but wondering if they simply loved the oddness of it, without seeing how it could help the brand. There was a feeling that, as ad people, they were supposed to love it, but that in the end it didn't bring them much joy beyond that. The NFL spot, which finished at No. 1 on the USA Today Ad Meter (while BK, somewhat shockingly, finished dead last), also had its fans in the jury room, with many praising its great use of celebrities and its appeal to fans and non-fans alike. (One juror even suggested it was the best football action of the night, thus elevating a terribly boring game.) Others felt the spot lacked a strong narrative or idea. Finally, the Audi spot earned love from the jury for its entertaining and beautifully art directed story. 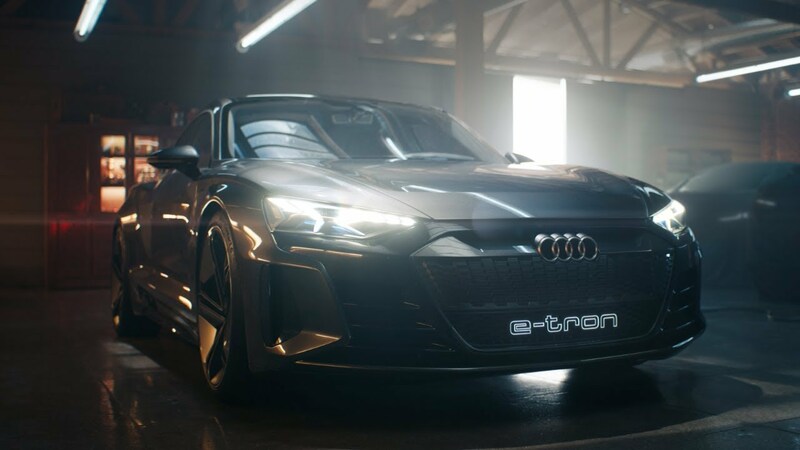 But there was some confusion over the plotting, and how the electric sports car at the end really related to the narrative. The winning brands and agencies will be presented with a supersized Super Clio trophy—a larger version of the regular Clio trophy that's the exact same size at the NFL's Lombardi Trophy, which goes to the winner of the Super Bowl. This was the fifth year of the Super Clio award. The previous winners were Tide's "It's a Tide Ad" (2018), National Geographic's "Bad Romance" (2017), Jeep's "Portraits" (2016) and Snickers' "Brady Bunch" (2015).